Each store is unique and we invite you to stop by each to see what we have to offer; there is something for everyone! The Norwich Campus Store is located on the first level of Roger W. Follett Hall. In addition to the necessary textbooks and supplies needed for coursework, the Norwich Store has a nice selection of Morrisville clothing and gift items. 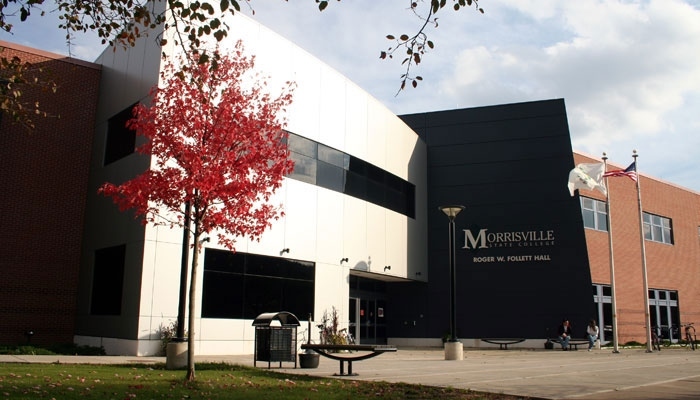 The Campus Store is operated by the Morrisville Auxiliary Corporation.